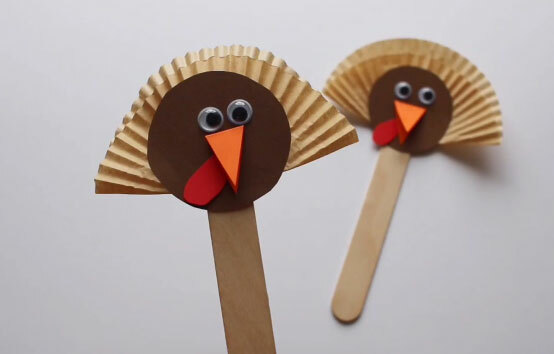 Here’s a fun projects for the kids to make, and play on Thanksgiving while they wait for the turkey to cook. 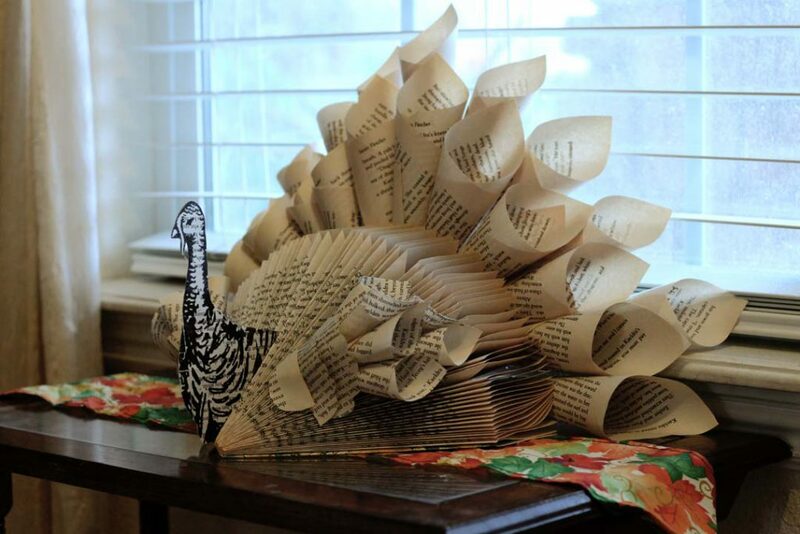 Gobble! Gobble! 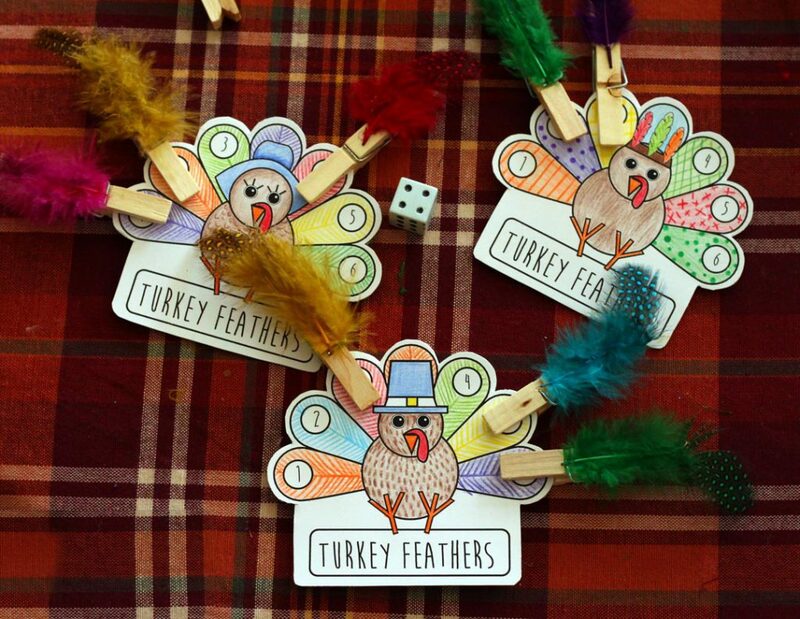 This entry was posted in Crafts, Family Crafts, Thanksgiving and tagged DIY Thanksgiving, games, Kid's Crafts, turkey feathers, Turkeys on November 15, 2018 by Michelle. When we think of the colors of Fall, they usually include reds, oranges, yellows and dark browns. My project today goes in a little bit of a different direction. I was inspired by this little embellishment from Carta Bella’s Fall Break ephemera pack. This and some of the stickers and other elements feature teals with oranges and yellows with an off-white background. 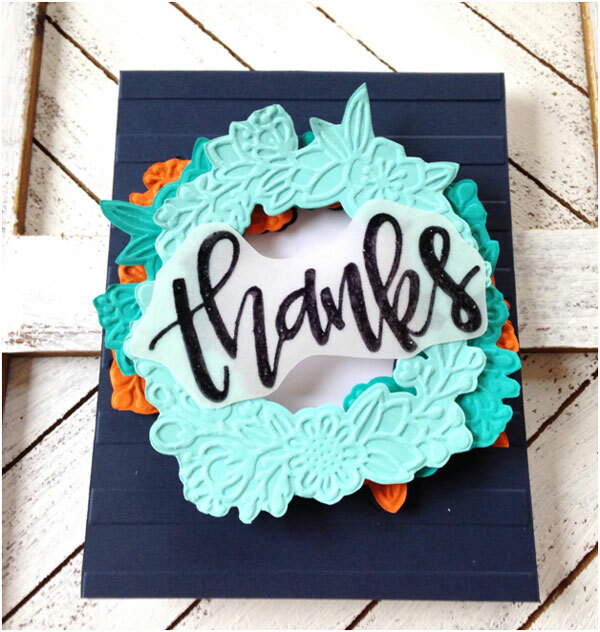 I loved this alternative to the traditional Fall palette and decided to create a card using these same colors. 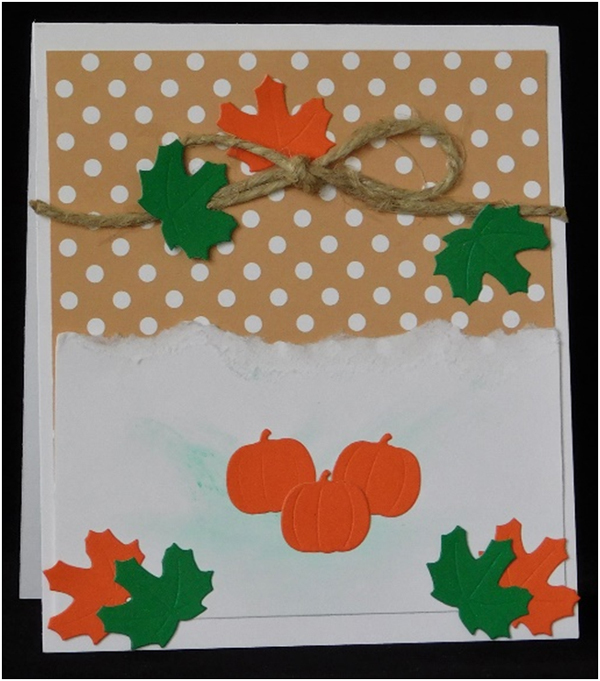 This entry was posted in Cardmaking, Fall, Paper Crafts, Thanksgiving and tagged Card Making, Carta Bella, Die Cutting, Dry Embossing, fall, fall crafts, Thanksgiving on October 31, 2018 by Heidi. As Thanksgiving nears now is the time to get your table decorations ready. This year add a special little note to your hand created place cards to tell the person sitting there how thankful you are for them. This 4” x 6” card is the perfect way to do it. 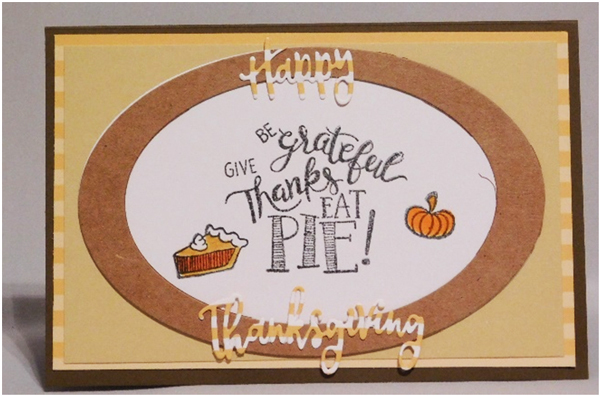 This entry was posted in Cardmaking, Holidays & Seasons, Paper Crafts, Thanksgiving and tagged Cardmaking, Die Cutting, Place card, Rubber Stamping, Stamping, Thanksgiving on November 22, 2017 by Peg. Now is the time to start thinking about the next holiday….Thanksgiving. It will be here in a few weeks and now is the last chance to get those invitations out for your holiday meal. These invitations are easy to make so you’ll have time to get them all completed and in the mail quickly so don’t wait. Let’s get started! 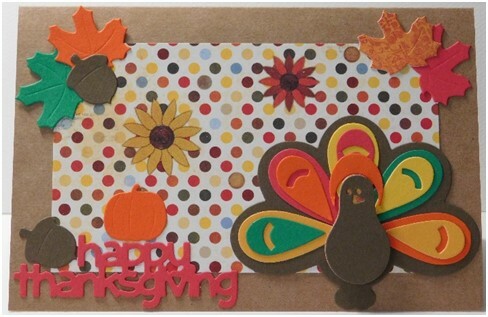 This entry was posted in Cardmaking, Holidays & Seasons, Paper Crafts, Thanksgiving and tagged Card Making, Die Cutting, Invitations, Thanksgiving on November 6, 2017 by Peg. Yes, I know it’s June and we are just starting out with summer, but what better time to start on your holiday invitations and cards then now? I am particularly excited for Thanksgiving this year because it will be the first in 27 years that my family will be home for the holiday. We will be inviting a few people to celebrate with us and need to know how many plan to come and how much food to prepare so I have created this invitation and wanted to share it with you so you can create it, too. This entry was posted in Cardmaking, Crafts, Holidays & Seasons, Paper Crafts, Thanksgiving and tagged Die Cutting, Invitations on June 25, 2017 by Peg.